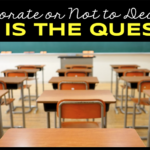 It’s no secret that teachers put an infinite amount of love into their classrooms. After all, it’s where the majority of their days are spent! 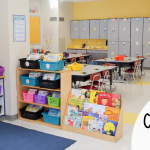 Not only do they aim to create an ideal space for learning; they create a place where kids feel comfortable and inspired to be the best they can be. 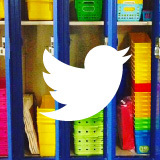 We asked the teachers of the TpT community all about their classrooms – their favorite parts, the ways they keep it organized, the things that their students love, and all of the ways they integrate learning by utilizing space around the classroom. 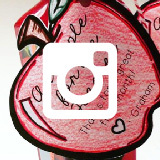 To get inspired and join the conversation, stop by our Instagram where we’re using the hashtag #BestClassroomEver – check out classroom photos and ideas, and then add your own fantastic snapshots! Feeling inspired? 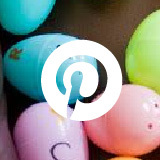 Check out the links below each photo to browse decor, labels, posters, resources, and more! 1. “If I go missing this year, you can probably find me right here in the teepee,” says Tiffany Gannon, who has taught kindergarten, 1st, 2nd, and 3rd grade! 2. 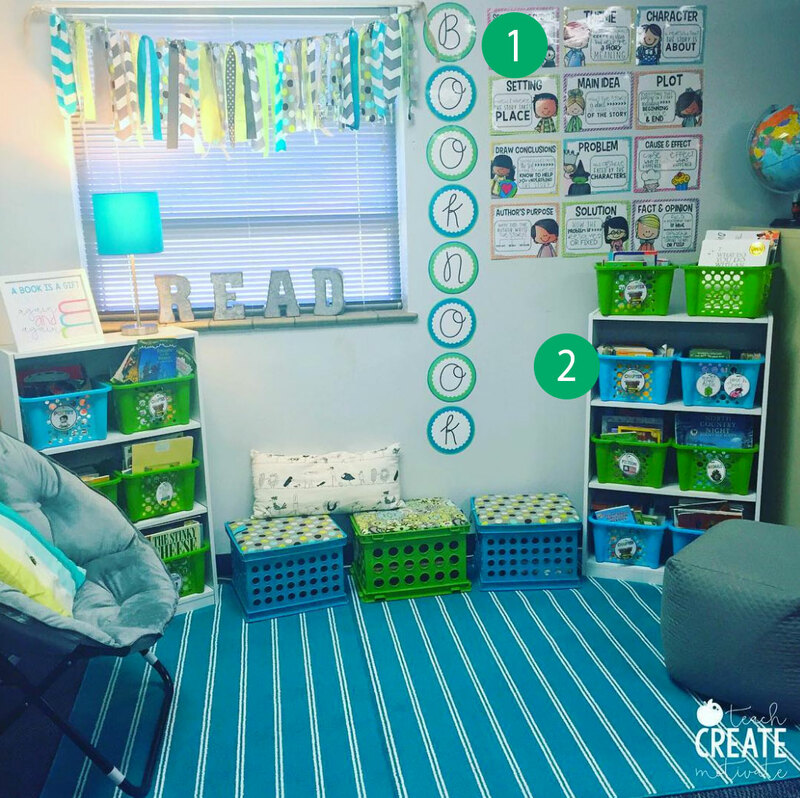 “My classroom library got a little upgrade but it’s still my favorite spot in the room!” says 3rd grade teacher Ashley of Teach Create Motivate! 3. 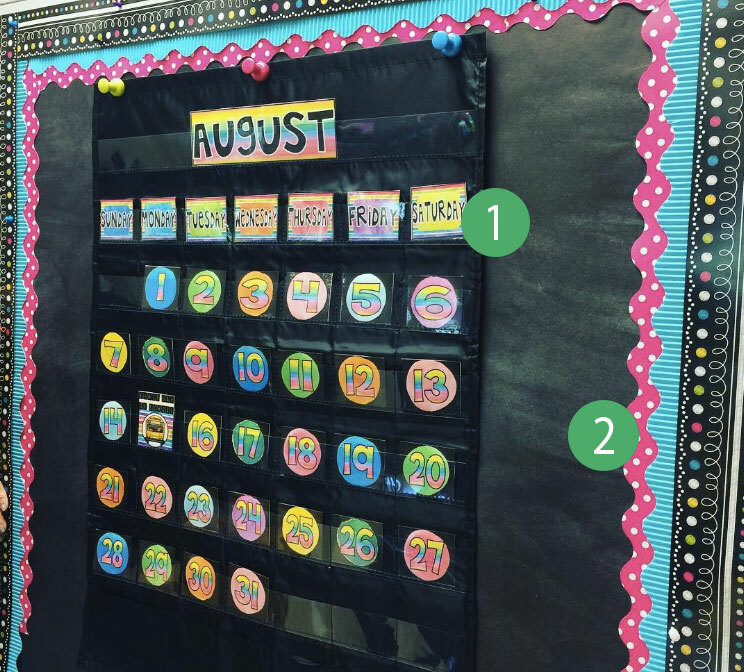 This colorful calendar is so fun and functional! We love how it looks against the black bulletin board. 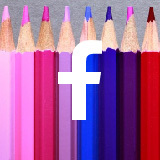 1st grad teacher Mel D. can’t wait to use it this year! 4. 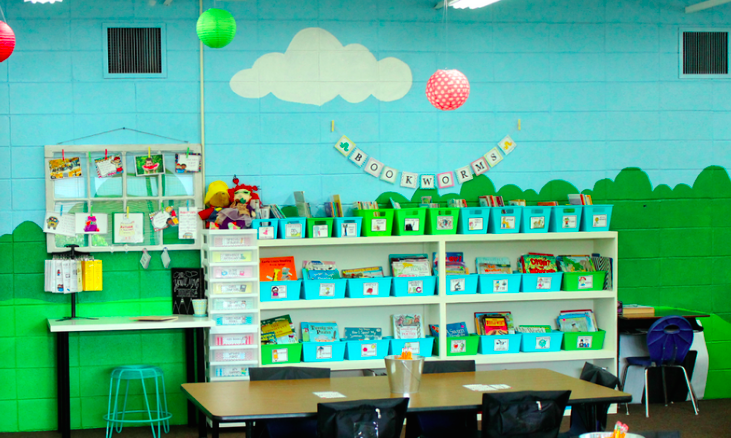 TpT’er Leslie Ann is so excited her group area is finished and ready for her students. 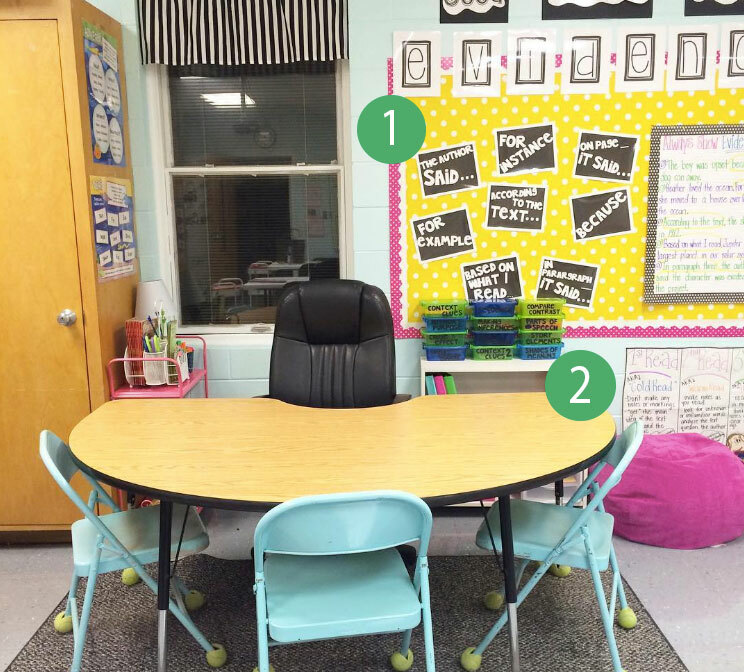 Her 5th graders are going to love this area of her classroom. 5. 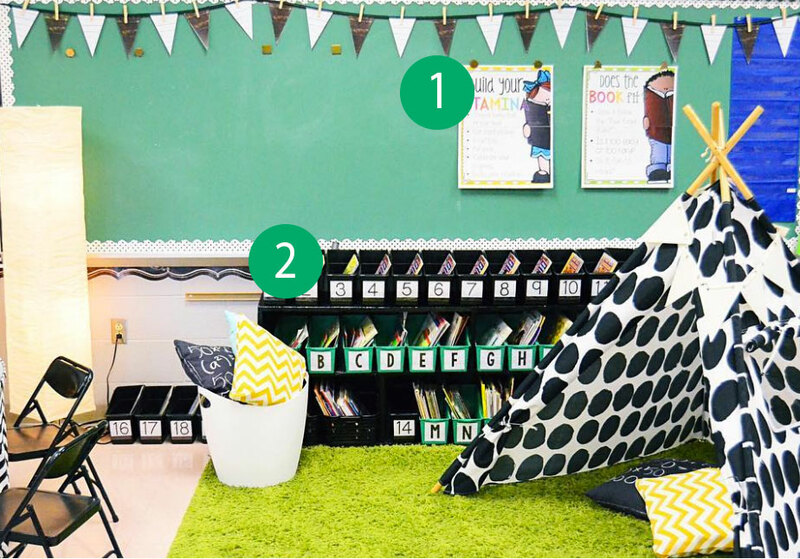 We absolutely adore Ashley Reed‘s classroom – it’s so fun and looks like such a great space for learning. 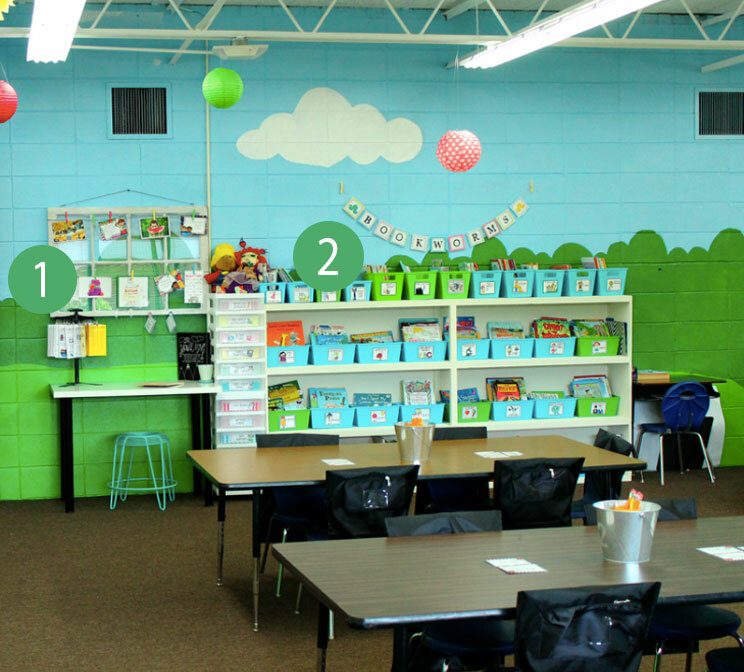 Many schools don’t allow paint on the walls, but if yours does, this is great inspiration! 6. 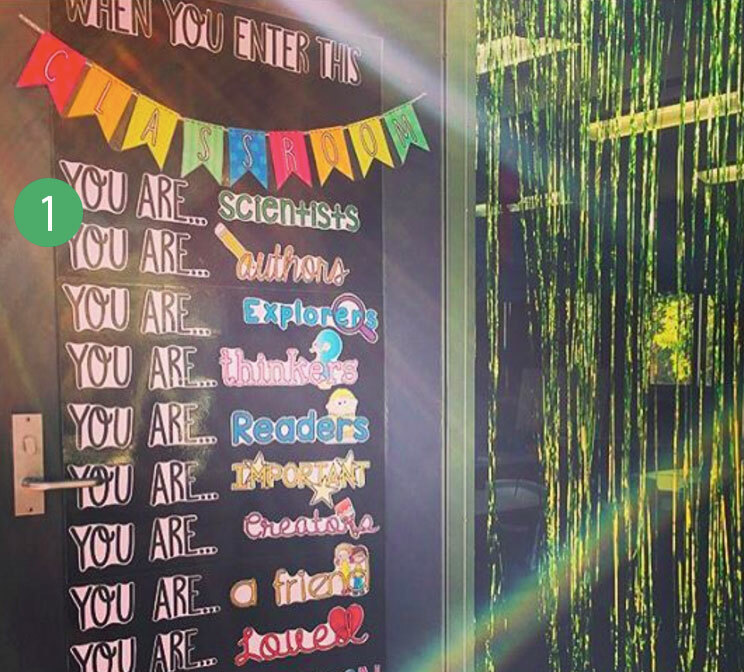 TpT’er Lauren Fairclough wants students to enter her room inspired, confident, and ready to learn! 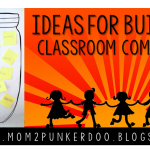 Shop more back-to-school ideas on Teachers Pay Teachers! 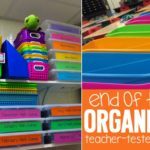 End-of-the-Year Organization: Tips and Tricks!